Rag painting is not always done with cloth, sometimes other materials are used for a different effect. In this simple tutorial, you will use plastic instead of rags to lift off the glaze, for a bolder finish than fabric usually creates. 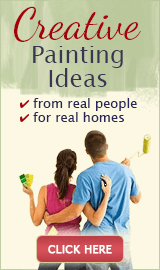 NOTE: this painting technique looks much messier to do than it really is, and it's actually faster than most other methods, so don't be afraid to try your hand at this even if it's your first decorative painting project. 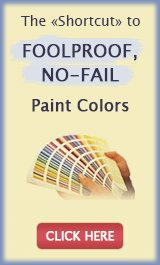 Gather the same tools and materials as for the basic ragging off technique, but substitute the rags for painter's plastic (you can buy it in paint, home improvement or even hardware stores - you will need one package/roll for a regular size room). Apply the base coat and let it dry at least overnight. Protect the floor and mask off the ceilings, baseboards, trim around doors and windows and any other areas you don't want to get the paint on. 1) Cut the painter's plastic into several pieces, about 18" square each. 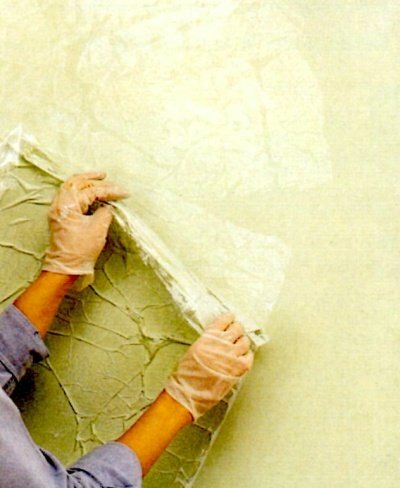 2) Brush on the glaze all the way down the first corner, and along the ceiling and baseboard (a bit wider than the width of your plastic sheets). 3) Roll on the glaze to fill the cut-in area on the wall. 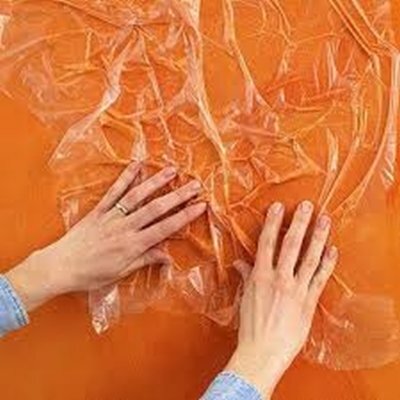 4) Beginning at the ceiling, place a piece of plastic over the wet glaze. Press down lightly in random areas and then peel off. Reposition the plastic below the area just pressed and repeat. 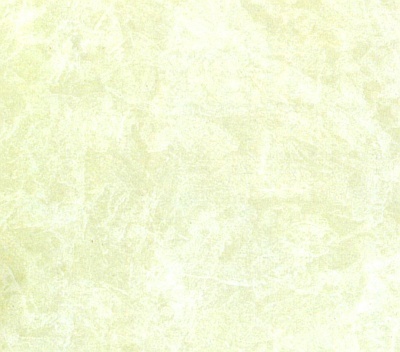 When the plastic becomes saturated and doesn't lift the same amount of glaze, discard and replace it with a new sheet. TIP: you can reposition the plastic over the same area and press again to even out the effect, if needed. 5) Cut in and roll on another 18" section of glaze and rag with the plastic as before. Continue in this manner until the entire wall/room is complete. TIP: you can even use plastic grocery bags for this technique, but you'll need to cut off the handles and any rough edges, and cut them open. Also, it's best to use the inner side of the bags, to ensure the print doesn't bleed or flake into your fresh glaze.